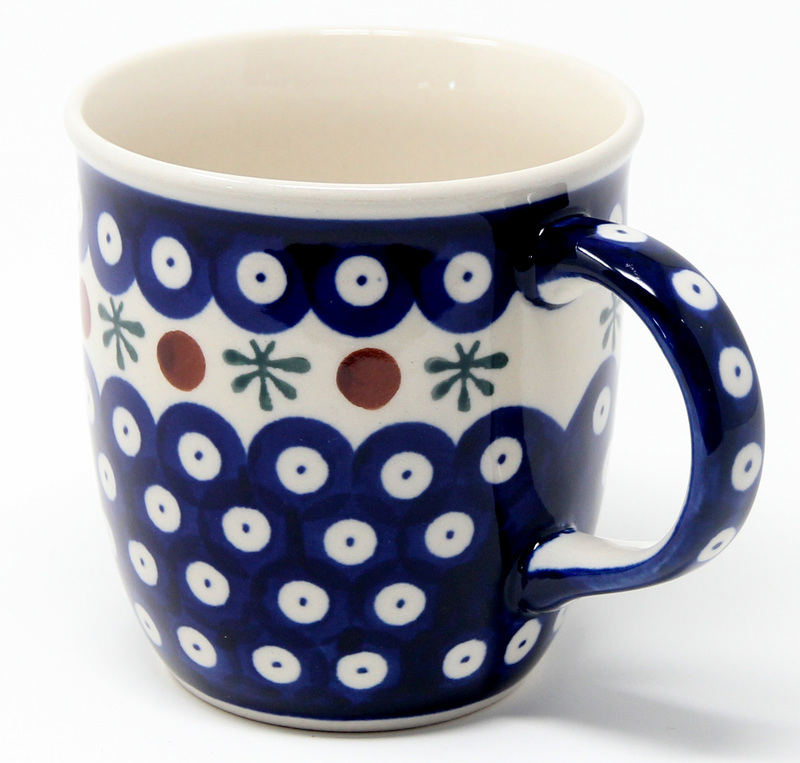 The Polish Pottery mug in royal blue splotch with green dragonfly and cranberry rimis made in Zaklady Ceramiczne BOLESLAWIEC. 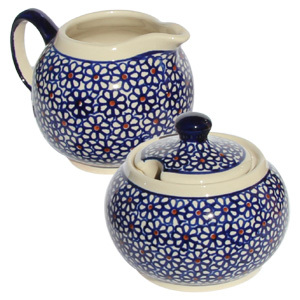 The twelve ounce capacity with snug handle is a suitable size to savor morning coffee or afternoon tea. 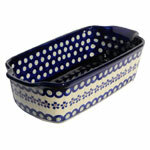 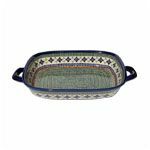 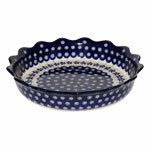 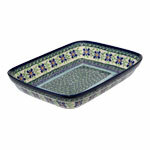 Product is microwave and dishwasher safe and resilient to daily use. 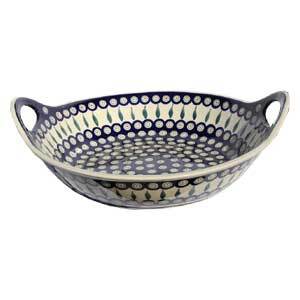 Handcrafted art process is on display therefore minute variations are discernible. 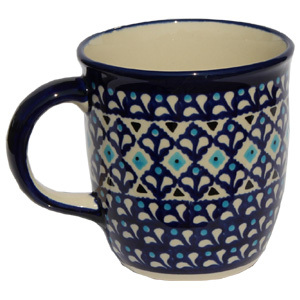 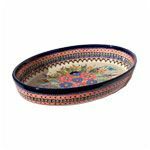 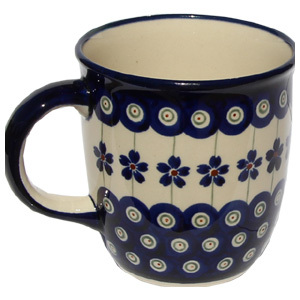 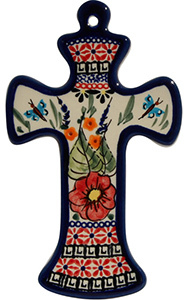 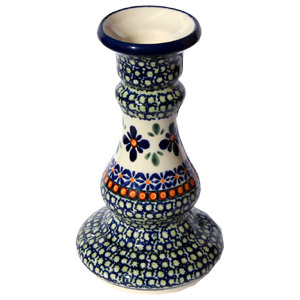 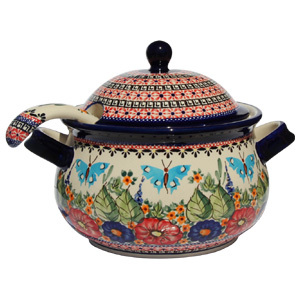 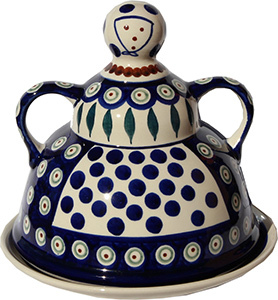 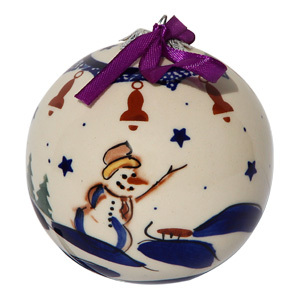 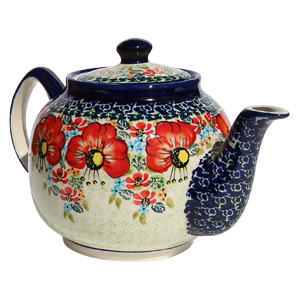 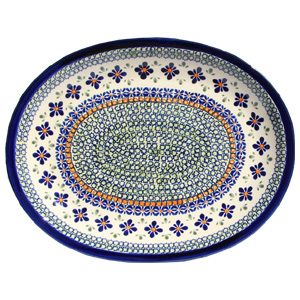 Due to the uniqueness of the Polish Pottery making and painting process, no two pieces are exactly alike.